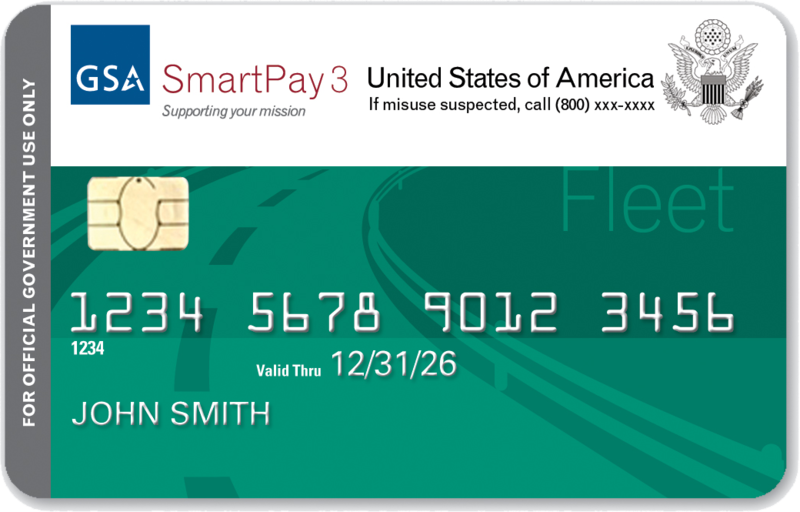 PSC is transitioning from JPMorgan Chase to Citibank as its bank and travel charge card provider. 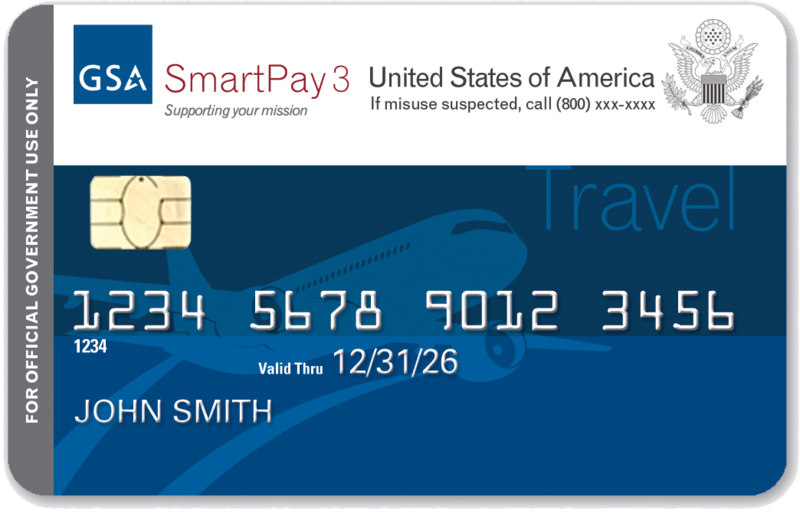 Employees with existing JPMorgan Chase government issued travel cards will receive new Citibank government issued travel cards during the month of November. 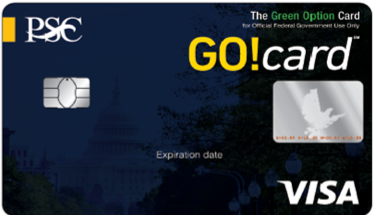 Activate your new Citibank-issued charge card immediately upon receipt. 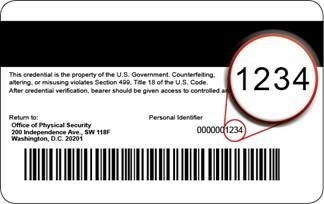 Citibank's general activation instructions (online at and via phone at 1-877-905-1861) will prompt all HHS charge cardholders to provide the last 4 digits of your Social Security Number (SSN) or employee ID – you will need to provide the last 4 digits of your Social Securtiy Number. For questions, please contact your OpDiv/StaffDiv or representative agency's resource, FATA, or SmartPay3@psc.hhs.gov.